Clean. Extra sleeping arangments. Location access to salzburg. Zee lam see. Innsbruck. Bizhult. Good grocery store near by. I came at the end of july but night time is cool to sleep. The host is super nice, everything is just like pictured and described. Perfect place! If we ever come back to the area, we would stay here for sure! It is absolutely fabulous appartment. Angelica who runs it is really friendly and take care for everything. Apartment was well equipped and modern. Sauna was fantastic, bed was comfortable. Closed ski box was available for every apartment. Photos totally reflect what you can expect. 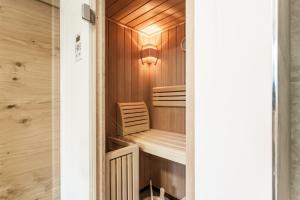 Extra comfy beds, great kitchen facilities, great laundry facilities and a fantastic bathroom with amazing sauna! The ski storage facility was amazing too with heated boot storage! 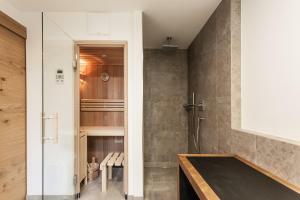 The sauna, the cosy apartment, the locker rooms and the great parking! Sehr freundlicher Empfang. Alles wie versprochen. Nicht gerade preiswert, aber eine perfekte Unterkunft für den Winterurlaub. 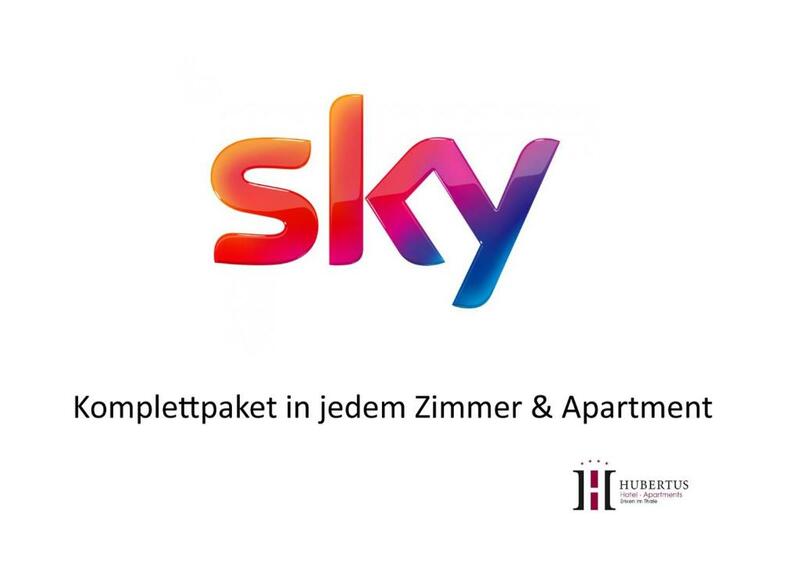 Die Wohnung ist außergewöhnlich schön eingerichtet. Die Aussicht war wunderschön. Die Ausstattung war im Allgemeinen gut. Hilfsbereites und sympathisches Personal. Wunderbare Gastgeber in einem sehr schicken, neuen Haus.. eigene Sauna im Appartement, hervorragende Betten.. es war wirklich alles top! Lock in a great price for Hubertus Logis Apartments – rated 9.3 by recent guests! 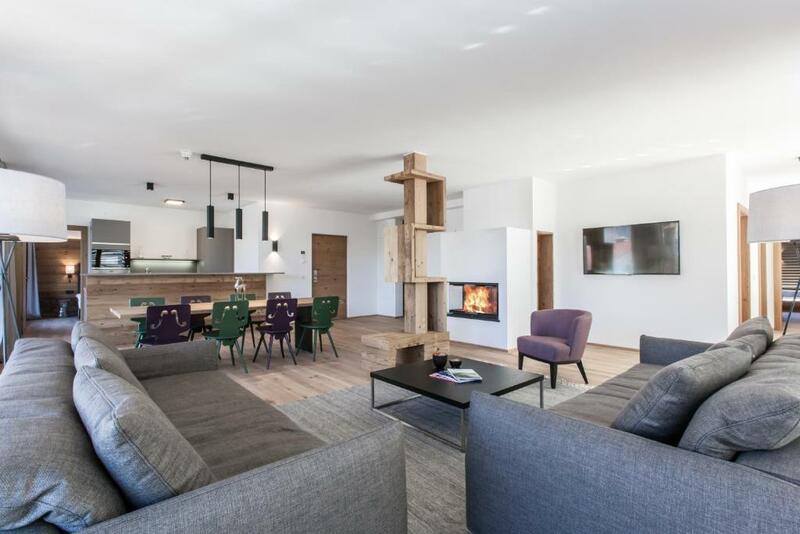 One of our top picks in Brixen im Thale.Hubertus Logis offers modern Alpin-style apartments in Brixen im Thale. 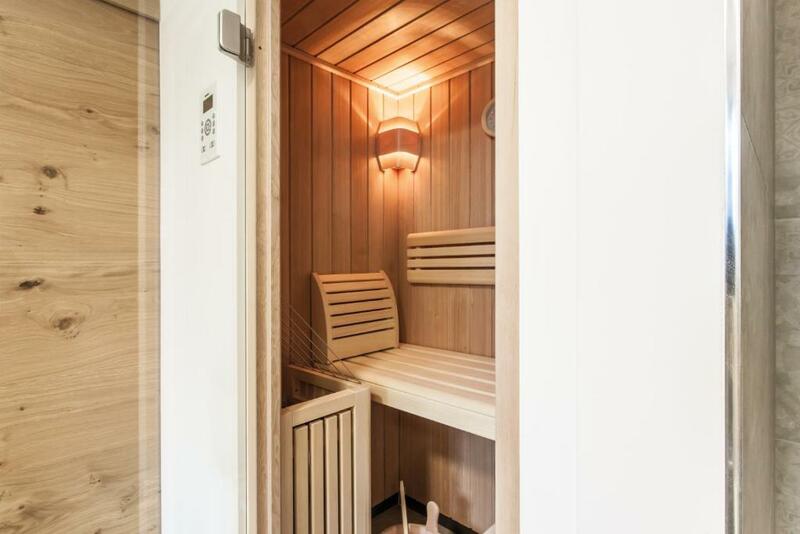 Most apartments come with a sauna. The Skiweltbahn is 0.8 mi away. The units come with TV with free SKY channels and there is also a kitchen, fitted with a dishwasher. A microwave, a refrigerator and stovetop are also provided, as well as a coffee machine. Towels and bed linen are offered. 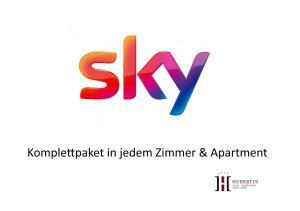 The apartments come with a sport box for skies, bikes or golf equipment. Gondelbahn Hochbrixen is 0.9 mi from Hubertus Logis. The nearest airport is W. A. Mozart Airport, 42 mi from the property. When would you like to stay at Hubertus Logis Apartments? Please note that the indicated occupancy is the maximum for adults and children fitting into this apartment. A HOLIDAY WITH EVERYTHING AT YOUR FINGERTIPS Guests can enjoy our brand new HUBERTUS apartments, complete with modern furnishings and sensational views, not only as a starting point for exciting adventures but also as a relaxing retreat. And all in an area with so much to offer! This world-renowned region is both a winter and summer paradise and has an array of activities on offer. We understand how to help our guests unwind as well as inspire and entertain them like no other. 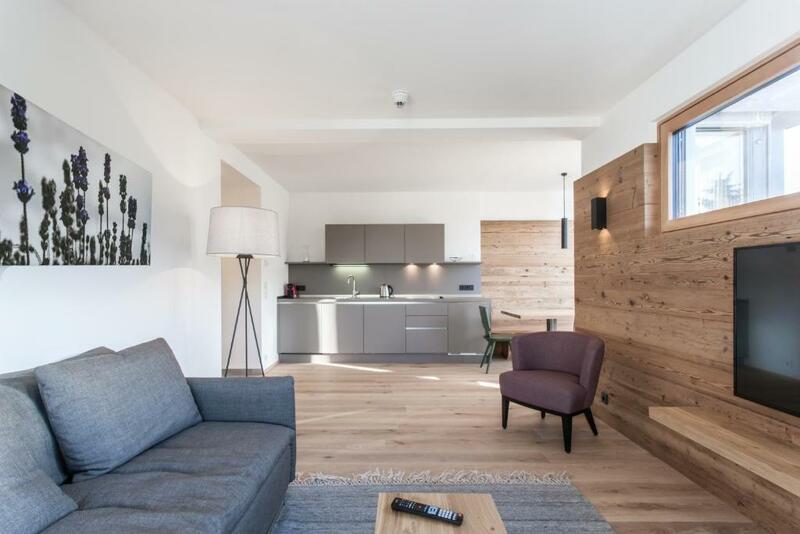 The new HUBERTUS apartments give a good impression from the outset…Ecological timber constructions, modern architecture, top of the range materials, centrally located and with a view to die for! A car park, a covered entrance, wide staircases, a lift and a sportbox for bikes and skis – not bad! Your holiday with us begins as soon as you arrive. You’ll be jumping for joy, when you see the space you’ll have – for everything! For additional services, our HOTEL HUBERTUS is at your disposal, and only a two minute journey by car. 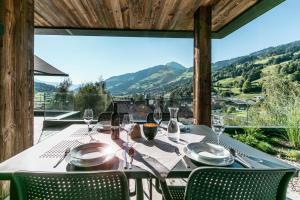 The Strobl Family, know how to enjoy themselves and "create" your holidays with all their heart and soul. 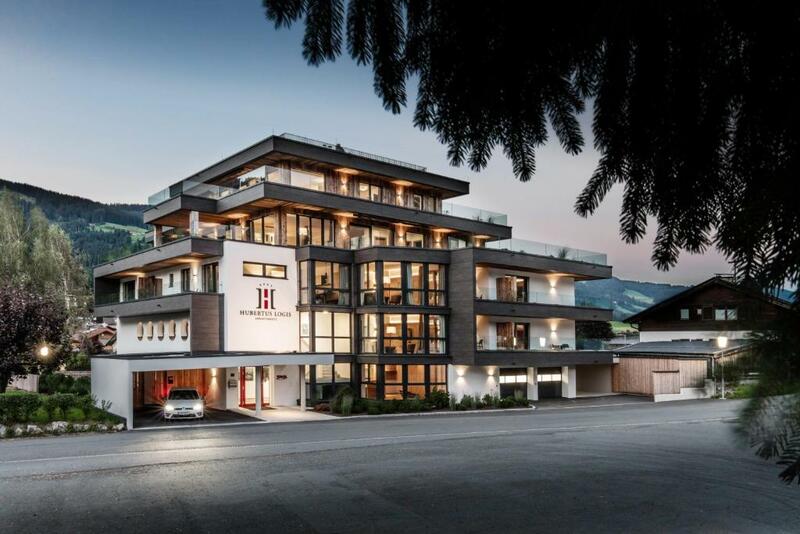 A warm welcome to our exclusive establishment with a personal touch, Tyrolean charm, amidst the magical natural scenery of the Kitzbüheler Alps. Here you will find a paradise for families, hikers, mountain bikers and golfers. In winter the access to one of the three largest ski resort in the world with more than 400 km of slopes is right at your doorstep. ALMOST EVERYTHING CLOSE AT HAND The scenery? It’s only a stone’s throw away. The cable cars? A hop and a skip and you’re there. Nature? Well, it’s right under your nose! From here, off you go exploring… on the sweeping slopes, into the greenery, up the Hohe Salve, or across to Kitzbühel – everything is within reach in under 15 minutes. SKIBUS-station right at your doorstep! House Rules Hubertus Logis Apartments takes special requests – add in the next step! Hubertus Logis Apartments accepts these cards and reserves the right to temporarily hold an amount prior to arrival. Please note that the indicated occupancy of each apartment is the maximum for adults and children. Please inform Hubertus Logis Apartments of your expected arrival time in advance. You can use the Special Requests box when booking, or contact the property directly using the contact details in your confirmation. Nothing could be better here. Spider. How ever it all over Austria but it was harmless. Friendly staff and clean nice place. Its in the ground floor. The beter view are the top apartments. Noise from other guests, luckily this was only one night of partying and nothing to do with the hotel. We stupidly didnt read the email properly and didnt realise we had to collect the keys from their other hotel in a different part of the town. Totally our fault but made the start of the stay an anxious one.